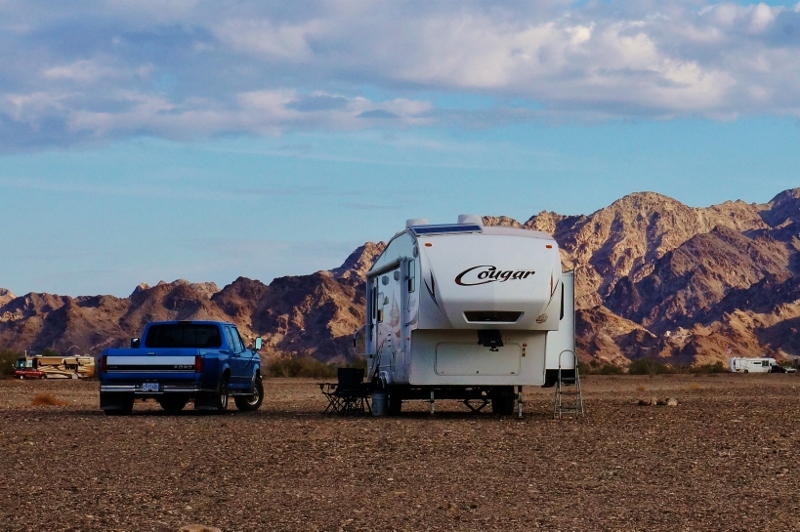 Boondocking (also known as dry camping away from an established campground) – whether by choice or out of necessity, most RVers have found themselves parked without hook-ups at least once. Sometimes, it’s in an attepmt to go where few have gone before and enjoy the beauty and isolation of nature. Other times, it may be due to a shortage of nearby campgrounds, or the desire to spend the night somewhere without paying a campground fee. With limited water and electricity, summer boondocking has its own set of challenges. To prepare for your next boodocking adventure, check out the following 11 tips to stay cool. 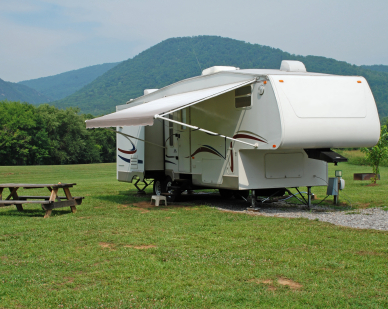 There is a reason your motorhome or trailer comes equipped with awnings and shades. Using them during the summer keeps the interior much cooler than it would otherwise be. Awnings can reduce the temperature 10-degrees or more on the side where they are deployed. Using the window shades, particularly if they are blackout blinds, lowers the temperature even more. When possible, choose a shady campsite under the cover of large trees. This is the best way to keep cool in the summer. If that isn’t an option, try to avoid parking with your door facing the west. This allows you to leave the door open during the hottest part of the day to catch any cooling breezes. If the back of your RV is windowless, that may be the side you want facing west to avoid direct sunlight coming in during the afternoon. Additional shade can be a huge bonus when it comes to keeping your rig cool while summer boondocking. Adding to your existing awnings also provides extra outdoor living space. It also keeps that side of the RV’s interior cooler, as it reduces its exposure to sunlight. 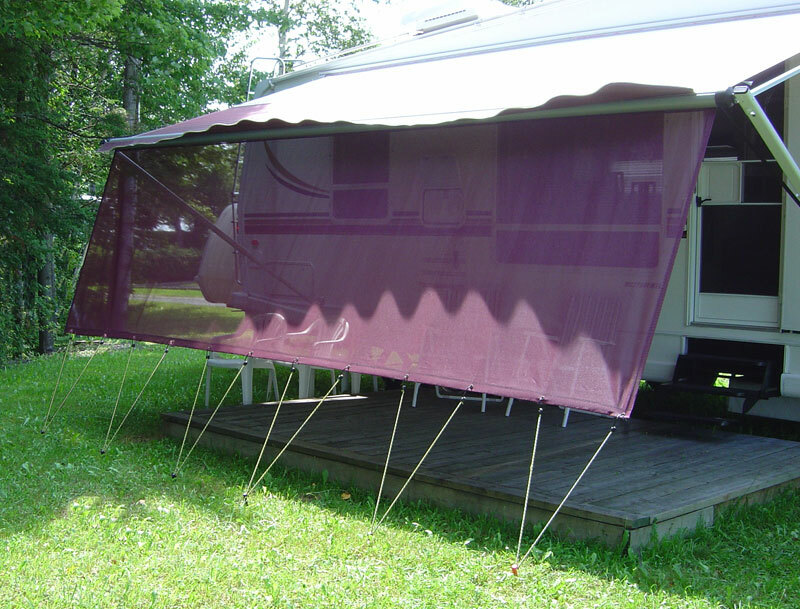 One easy may to make more shade is by purchasing a pre-made RV Awning Shade Net Kit. Another option is to use tarps to construct your own. Use nature to your advantage. Open your RV’s windows when the air gets cool in the evening and leave them open until it begins to warm up in the morning. 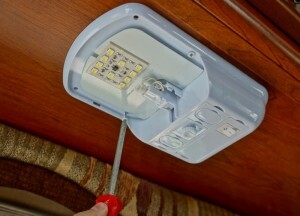 This method allows the night air to reduce the heat in your motorhome. It can be a welcome reprieve after a hot day. Shutting the windows in the morning traps the cooler air within. 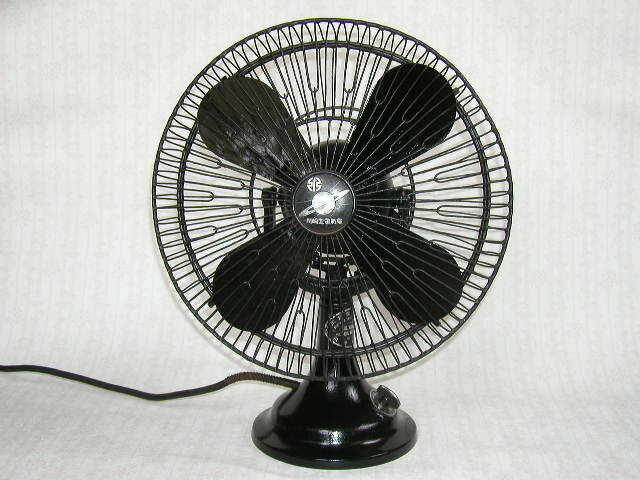 Using fans is a great way to get the air moving through your RV without using much energy. If you have roof mounted ceiling fans, set to the “In” position to pull air in, and the other to “Out”. If you don’t have ceiling fans, you can achieve the same result with two portable fans. 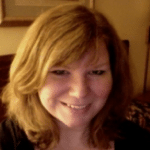 Place them in front of open windows with one facing in and the other facing out. By drinking water constantly throughout the day, you keep your body’s ability to sweat and cool itself working in top order. Eating fruit can help as well. Stay away from caffeinated beverages and alcohol during the hottest parts of the day. Consuming them has a dehydrating effect and is exactly the opposite of what you want. Spritzing yourself with water helps cool you down as it evaporates from your skin, making you feel refreshed. Incandescent lights are terribly inefficient. They use more energy while putting off a lot of heat. Consider how hot an incandescent bulb is when it has been on for a while. LEDs are much cooler and use 1/5 to 1/8 of the amperage of incandescent. With this one change, you can keep your RV much cooler while summer boondocking. For that matter, turn off the lights and any unused electrical items. This reduces the frequency of how often you need to use the generator and keeps the batteries powered longer. It also keeps the motorhome cooler. Additionally, close your window shades and cover the windshield during the hottest time of the day. Insulated or blackout curtains are a big bonus. When planning your boondocking trip, consider your menu. Try to do any necessary cooking before, and store the prepared food in the refrigerator. Many meals taste great cold or a room temperature. Others can be warmed in your microwave without heating the kitchen, or within a few minutes on the stovetop. Plan several cold meals, such as salads or sandwiches. These can be satisfying without expending much energy or adding heat to your RV. For that matter, do your cooking outside. Cooking on a grill or over a campfire outside keeps the heat out of the kitchen. As an added bonus, outdoor cooking usually uses fewer dishes, reducing the number of dishes that will need to be washed. 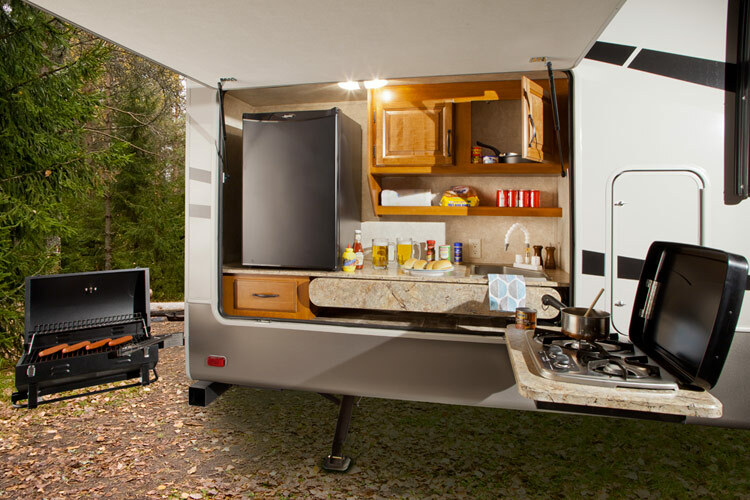 If you are one of the lucky ones who has an outdoor kitchen in your RV, use it! Your furry friends wear a winter coat all year long. Plus, they are incapable of sweating to cool down and release body heat. Along with ensuring they have constant access to a water supply, there are several things you can do to keep them more comfortable. Use a special dog jacket called a “Swamp Cooler.” When cool water is added to the jacket, it uses evaporative cooling to remove heat from the dog’s body, thereby making Fido more comfortable. Place a small, child’s wading pool near the RV for Rover to periodically cool off. Occasionally spritz your pets with a spray bottle or hose. 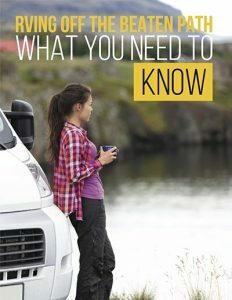 Summer boondocking can be a safe and enjoyable experience if you follow a few cooling strategies. Make sure your motorhome is well maintained. Try to place it in the coolest spot available. Refrain from engaging in strenuous activity during the hottest parts of the day and take frequent breaks. If you found this helpful, do your friends and family members a favor and share it. Keep everyone safe and comfortable during those hot summer months. Enjoy!